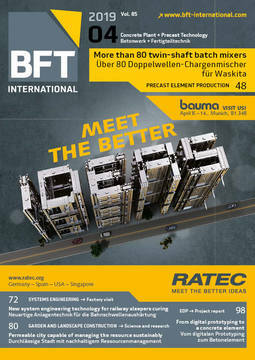 Industry calls for concepts with a focus on highest efficiency and maximum reliability. 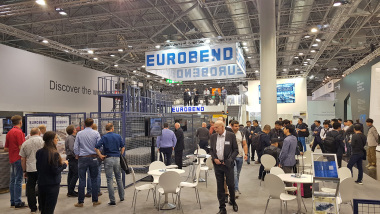 MBK, manufacturer of reinforcement mesh welding machines for the construction, concrete and precast industries, is continuously working on innovative machine concepts enabling modern production processes. 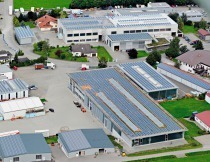 In the industry, the MBK company based in Kisslegg, Germany, has long been known as global player and partner of system solutions. Customers in over 60 countries across the world are excited by the more than 1,000 welding machines and 1,200 machines sold in total. 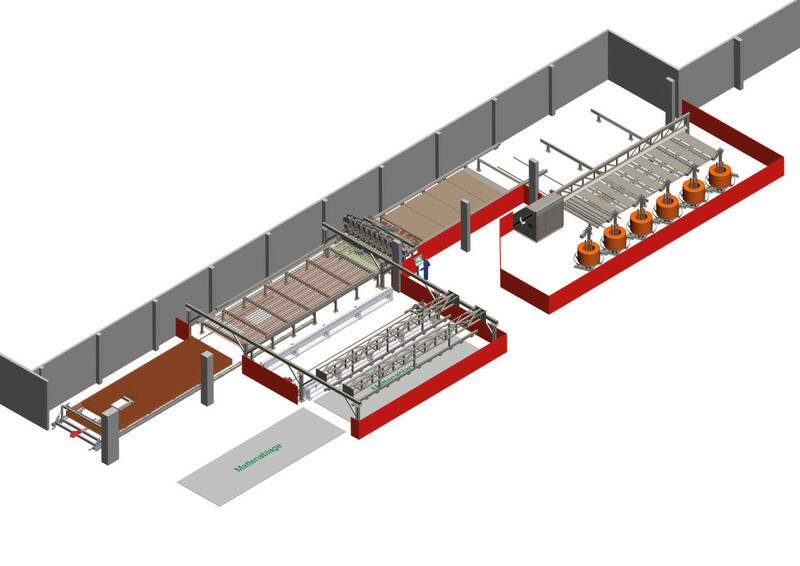 The automated production of CAD-based reinforcement mesh for the manufacture of precast concrete elements with cut-outs for window and door openings becomes more and more important. In accordance with these requirements, MBK has developed the flexible MSM-M mesh welding machine, welding reinforcing steel meshes from the coil according to individual specifications. 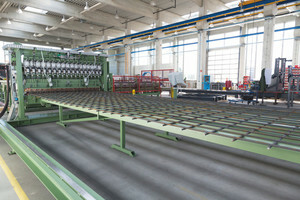 The machine enables the production of mesh width in the range of 400 up to max. 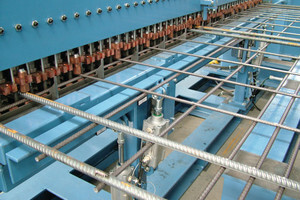 4,000 mm, at a mesh length ranging from 1,000 to 14,000 mm, depending on the requirements. Larger dimensions are possible upon request. The DRA-M multiple rotor straightening and cutting machine provides for flexible mesh production by automated feeding of longitudinal and cross wires from the coil. The wire diameter is ranging from 5 mm to 12 mm, or 5 mm to 20 mm as an option. The longitudinal wire has a grid size of 25 mm, with the distance between the longitudinal wires depending on the diameter of the longitudinal wire. The minimum distance between the cross wires is fixed at 50 mm, and can be realized infinitely variable as an option. 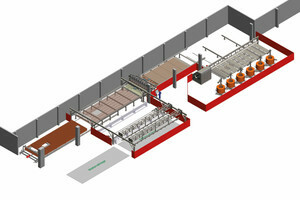 The average production output is about 160 m²/h, however, depending on the mesh configuration and the cut-outs. In this regard, a higher throughput can be realized upon request. The compact machine system has a very small footprint and the modular system allows for individual, customer-specific solutions. Even subsequent expansions of the system are possible without any problems. The robust construction and the low maintenance requirements ensure satisfying suitability for everyday use. The connection to the Unitechnik CAD/CAM interface enables an uncomplicated and free exchange of information within a precast concrete plant. LAN and WLAN connections provide for the best conditions of fast and simple troubleshooting as well as the use of updates for production planning. 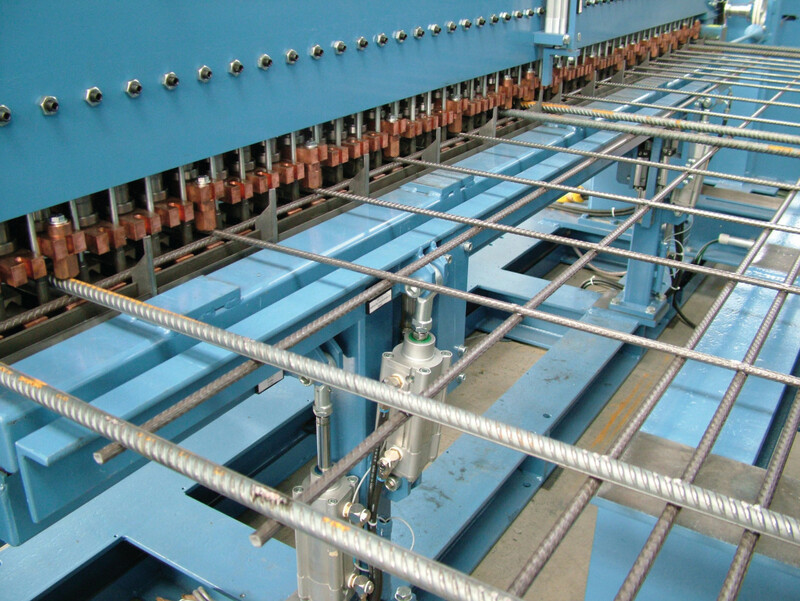 the subsequent processing in downstream bending stations for bending and cropping the wires for the production of various bending shapes used for semi-precast floor slabs, solid sandwich walls as well as double walls. Mesh buffers for intermediate buffering and in addition to the completely welded mesh can be adapted to the customer-specific requirements. Based on thorough analysis and the customer‘s specific requirements as well as comprehensive consultation by a highly competent team of engineers and technicians, MBK Maschinenbau GmbH is developing, constructing and realizing at the Kisslegg location covering about 10,000 m². 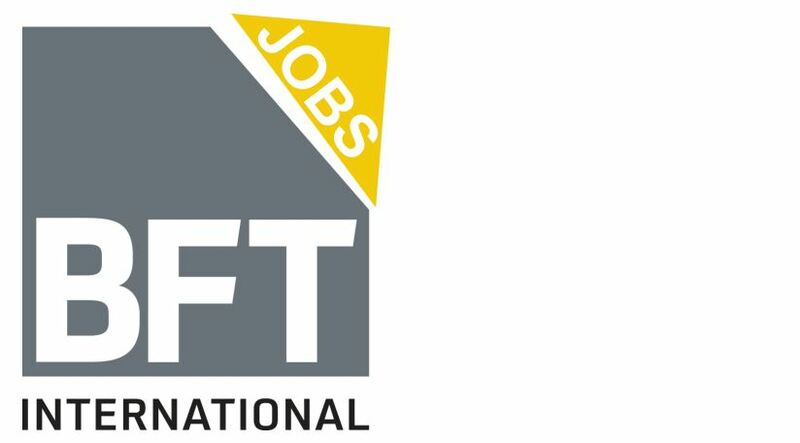 All developments providing a solution to meet the customer requirements focus on the aspect of efficiency. Since 1961, MBK Maschinenbau GmbH have set new worldwide standards by technical innovations, future-oriented systems and sustainability. The professional and sophisticated after-sales service is an additional aspect in terms of reliability. This also ensures the smooth operation after commissioning. Customers all over the world appreciate these aspects of customer orientation from which they have been benefiting for decades.